What a piece of Confederate history. 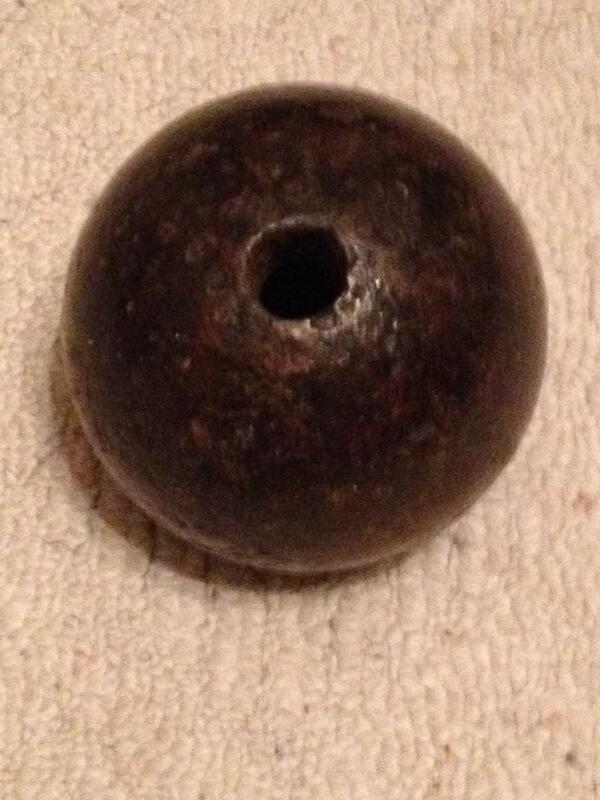 This cannon ball was dug in Petersburg VA, over 50 years ago. It used a wood drive plug, with a timed paper fuse. There were several different timed paper fuses that could have been used. The fuse would have been lit, when the cannon was fired. If it was a 5 sec fuse, the ball would have exploded 5 sec after being fired. This ball did not explode for some reason. Which happened a lot. What a great find.